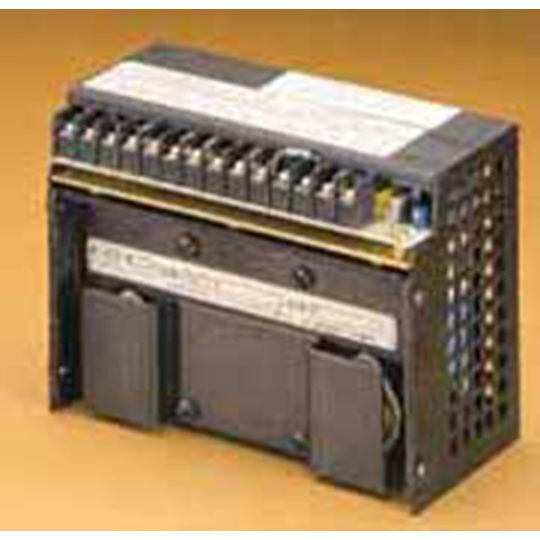 MODEL 9420-72-TP 96KW/192 KVA. 1.93M DOUBLE CABINET. 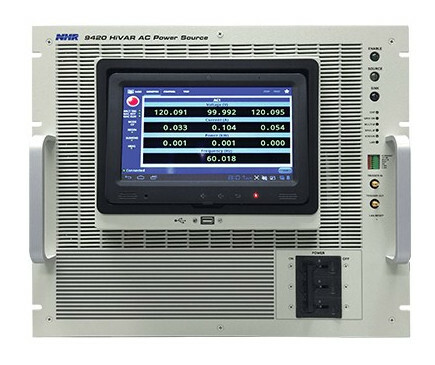 AC Source with HiVAR™ Technology Ideal for ATE use in Aviation, Aerospace, Defense, Military/Mission Critical Testing, Manufacturing Test, Research & Development & More! 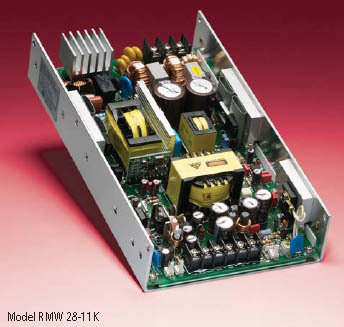 The Model 9420 AC Power Source redefines selection of an AC Source by addressing how to compensate for reactive power from capacitive or inductive elements in the load. 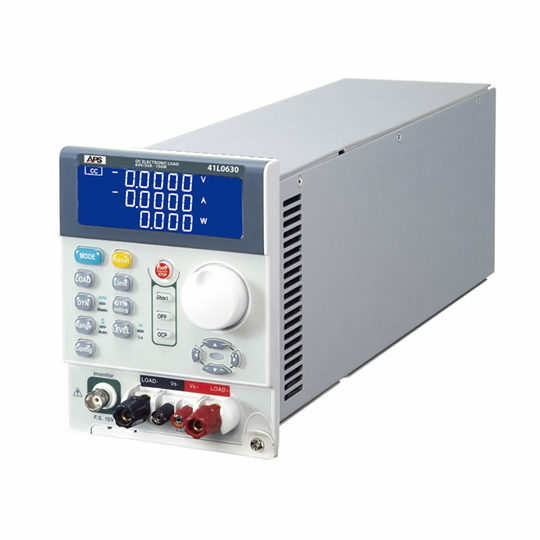 Often overlooked when sizing an ac source, reactive power negates some portion of nominal VA power in order to arrive at true power (Watts) that does the real work. 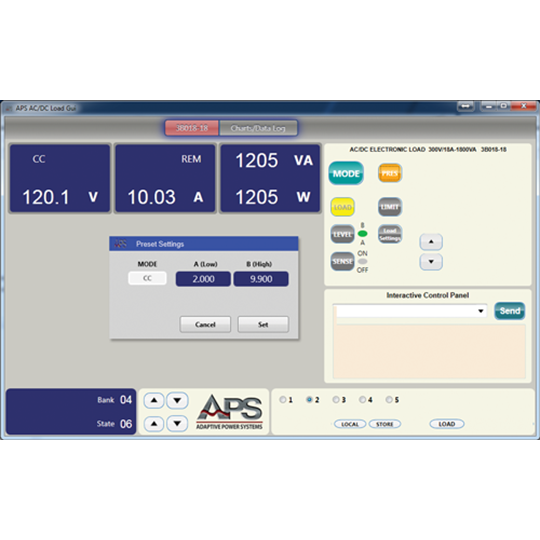 Traditional AC sources list only their VA rating leaving it up to the user to figure out how much true power remains after reactive power reductions. In many cases that reduction is substantial and then requires selecting a much larger VA-rated source than originally anticipated.